JB may be best known as a former member of the band JLS and as a presenter on BBC’s “Songs of Praise.” He’s also become a farmer and is committed to raising awareness about where our food comes from, as well as helping young people use their creativity to put their faith in action. 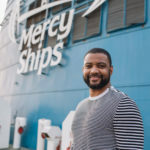 JB is also a strong supporter of Mercy Ships, which is why he’s visiting our hospital ship to experience our life-changing work firsthand. JB Gill is visiting the floating hospital along with Bishop Karowei, Dr Mosun (the Bishop’s wife) and Rev’d Celia Apeagyei-Collins. 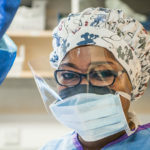 Through free surgery, Mercy Ships frees people suffering from diseases of poverty and lets them start to realise their potential and hope for the future. 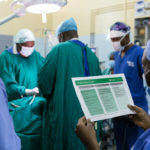 In many parts of Africa, if someone has a facial tumour, cleft lip/palette, a windswept leg or another disability they may be ostracised from their community. Forcing people who are already suffering, to live out of sight, suffering alone. Our amazing volunteers onboard the Africa Mercy not only fix physical ailments but also show the patients that they are loved. To see some of the people that Mercy Ships and our amazing supporters have helped, click here. 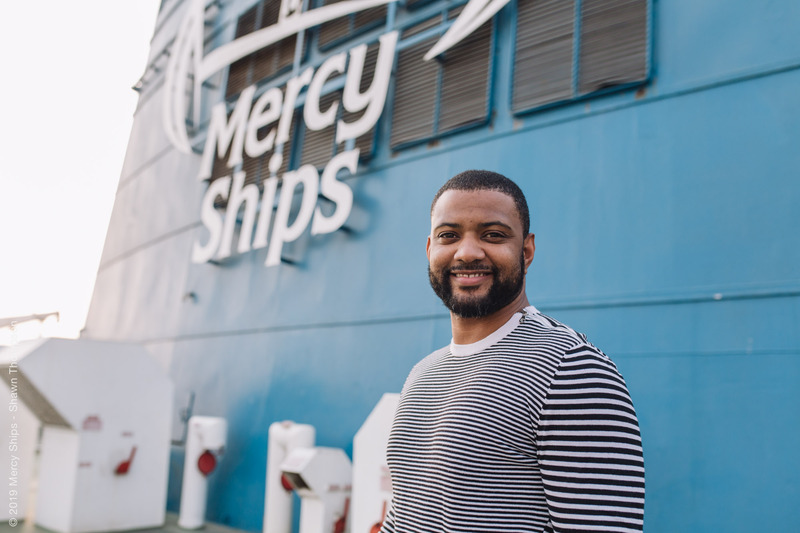 JB Gill was recently interviewed on UCB with Darren Richards, of Mercy Ships. Listen to the interview below. 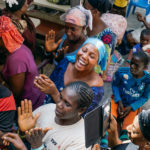 Bishop Karowei and his wife, Dr Mosun, will also be hosting an evening of story and song, as part of the Mercy Ships Tour. Click here to find out more and book tickets to this great event. 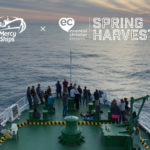 Mercy Ships + Spring Harvest: Partners Again!